According to an article published today in The Wall Street Journal, the company’s efforts to save the device might have hindered regulators from closely investigating it. Weeks after the initial recall and the elimination of the phone line, “Samsung still doesn’t have a conclusive answer for what’s causing some Note 7s to catch fire,” reports The Wall Street Journal. 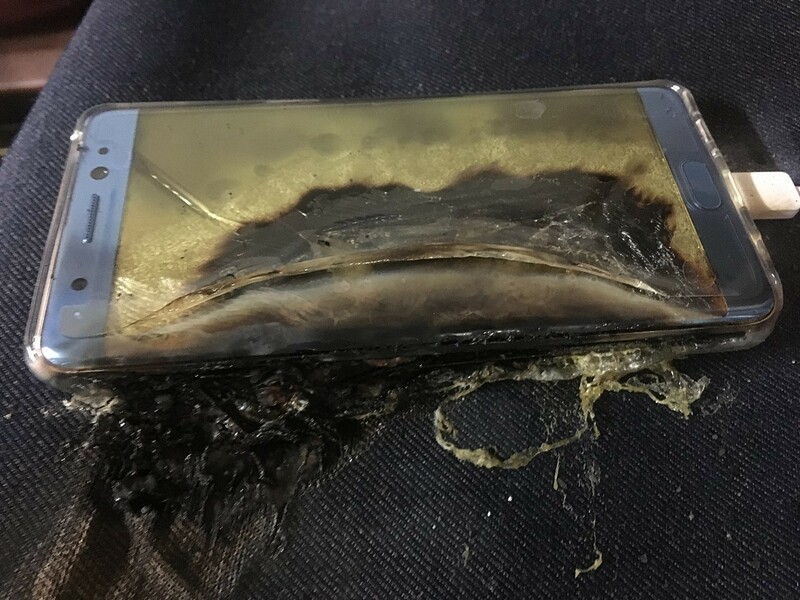 Following initial reports that several Galaxy Note 7 phones had caught fire in August, Samsung began to investigate the cause of the failures, discovering flaws with the batteries supplied by Samsung SDI Co. Based on this “incomplete evidence,” and facing mounting pressure from consumers, Samsung decided to recall 2.5 million phones and issue new batteries, only to kill the phone once the replacements likewise began to catch fire. Even as the company works to recall each Note 7, it has begun to work on figuring out where to go next, and has delayed “the development of the Galaxy S8 by two weeks as engineers work to get to the bottom of the Note 7’s overheating problem,” according to one of The Wall Street Journal’s sources within the phone’s development team. The decision to recall the phone quickly “is now coming back to haunt the company.” Samsung initially dismissed some of the early reports that the phones were catching fire, but once it became apparent that there was a serious flaw with the phone, company officials determined that it was more important to act quickly, shift suppliers, and issue a recall, rather than to exhaustively research the the cause of the problem. Samsung still needs to determine exactly what the fatal flaw was that doomed the Galaxy Note 7, a critical step in helping to ensure that consumers will pick up any phone with the company’s on it. © 2019 CompuMobile All rights reserved.